After Sherlock Jr, the show was replaced by The Cure. It is somewhat a zombie-apocalypse style of series where Greg, the protagonist of the series, looked for a cure for his mother’s late stage cancer. When he got his hands on the cure made by Dr. Evangeline Lazaro, his mother became cancer-free. What he didn’t know that the side-effects are much worse than the cure because it turns the patient into a zombie-like individual whose bite infects the victim and may also turn into an infected one. 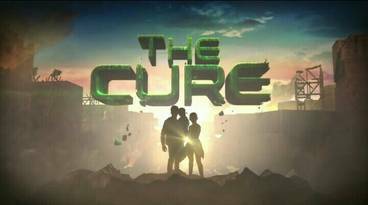 Although The Cure is quite a good show, it also went head-to-head with “Ang Probinsyano”. Also, via social media, someone commented on the makeup of the infected ones, especially the one who had her nails done.